Bell has expanded its unlocking policy so that anyone with a phone locked to its network can now get the device unlocked for free. Previously, Bell only offered the service to current and former customers. Bell has expanded its unlocking policy so that anyone with a personal cellphone locked to its network can get the device unlocked for free — as long as it's not associated with a fraudulent or delinquent account. Previously, Bell only offered free unlocking for current and former customers in response to new regulations banning unlocking fees. The telecom's original policy sparked criticism because it excluded anyone who never signed up with Bell, but had acquired a second-hand phone that happened to be locked to its network. On Dec. 1, the CRTC, Canada's telecom regulator, mandated that all telecoms drop their unlocking charges — typically $50 — so that Canadians could more easily get their phones unlocked to switch carriers. Rogers, Telus and Freedom Mobile all told CBC News in December they would, from then on, unlock free of charge any personal phones locked to their network — as long as there were no issues such as a device that had been flagged as stolen. Bell's more limited policy immediately generated protests from people who owned Bell-locked phones but had their request for free unlocking turned down by Bell because they had never been a customer. "It was not in the spirit of what the CRTC had mandated at all," says Toronto telecom analyst Rose Behar. CBC News asked Bell why it has now changed its policy to include non-customers. "We recently implemented a system of further checks to validate that the device is not linked to a fraudulent or delinquent account," said spokesperson Marc Choma in an email. Behar suspects Bell changed its unlocking policy because Rogers and Telus were more generous with their unlocking rules, and that caused problems for Bell. "The other two telecoms — the other two major competitors — were offering second-hand device unlocking for free, which then spurred some customer indignation," said Behar, senior reporter for the tech site MobileSyrup. 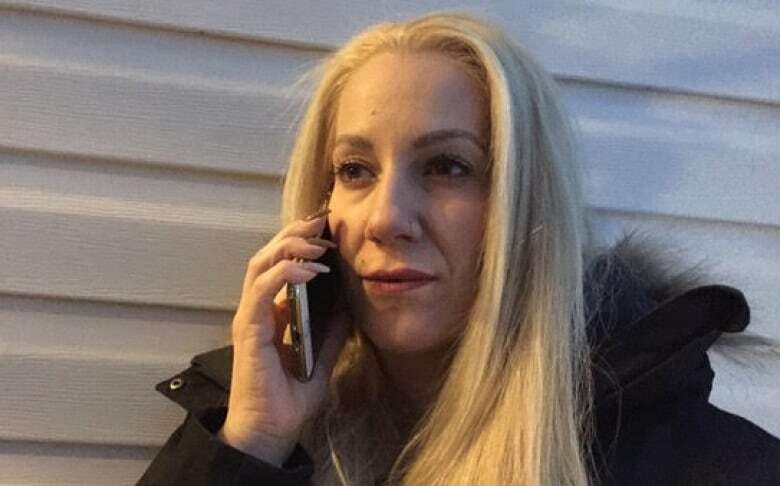 Bell didn't respond to Behar's claims, but cellphone customer Dean Belanger, of Calgary, agrees that the company may have been motivated by public pressure. "I would assume that they've realized that it's bad publicity," he said. In December, Belanger contacted the telecom to get a second-hand Bell-locked phone unlocked for free. 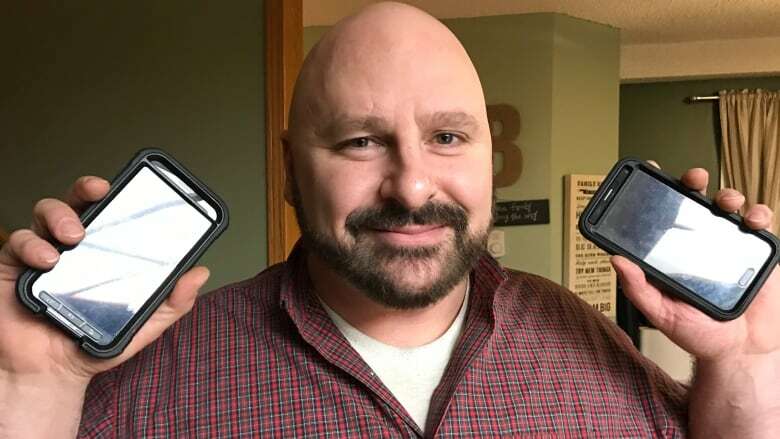 He thought the process would be easy because he also owned a Telus-locked phone which Telus unlocked free of charge even though he had never been a customer. "Telus was all really cool about it. 'Sure, here you go, this is the number, thank you very much,'" said Belanger. But when he called Bell next, he says he was turned down because he had never had an account with the telecom. "I talked til I was blue in the face and they said, 'No, no, we can't do it.' And it made no sense to me whatsoever," he said. "I was furious." "It worked," he said. "It took about a week and just jumping through hoops. It was not fun." CBC News also heard from several other owners of Bell-locked phones who expressed frustration because, as non-customers, they had trouble accessing free unlocking. 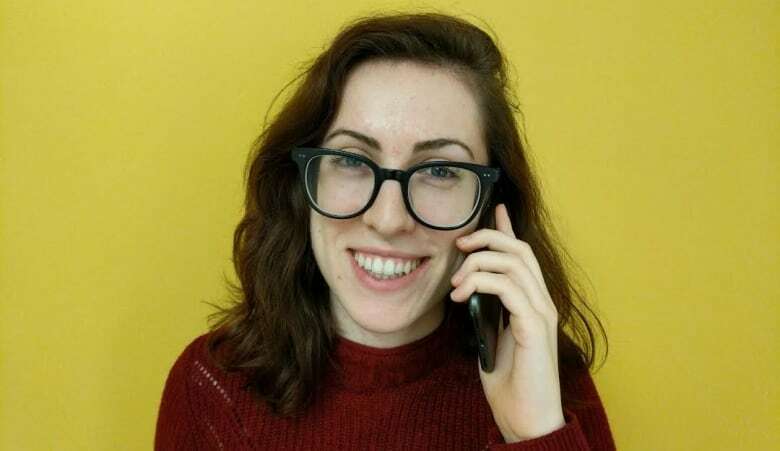 "I was quite surprised that they wouldn't do it unless I had an account," said Sophia Irons, also of Calgary, who tried in December to get Bell to unlock a Bell-locked phone she had bought on Kijiji. "It's embarrassing because I'm a grown woman and I have to ask my friends to do something for me — something as silly as that," said Irons. "I was very upset." Now it appears that no individual with a Bell-locked phone will face hurdles — a move that pleases the Public Interest Advocacy Centre (PIAC). "We're happy," said executive director John Lawford. "[It's] moving in the right direction." Following consumer complaints about Bell's original unlocking policy, PIAC filed a complaint with the CRTC in December. The organization asked the commission to clarify its unlocking rules to explicitly state that all telecoms must unlock any phone free of charge from their network. Even though Bell has now changed its policy, Lawford's not withdrawing the complaint, which is still before the CRTC. He believes it's important for the commission to clarify its unlocking regulations to ensure that all telecoms play by the same rules. "It's sensible to have a CRTC ruling on what they meant," he said. The CRTC said it could not comment on an ongoing matter.